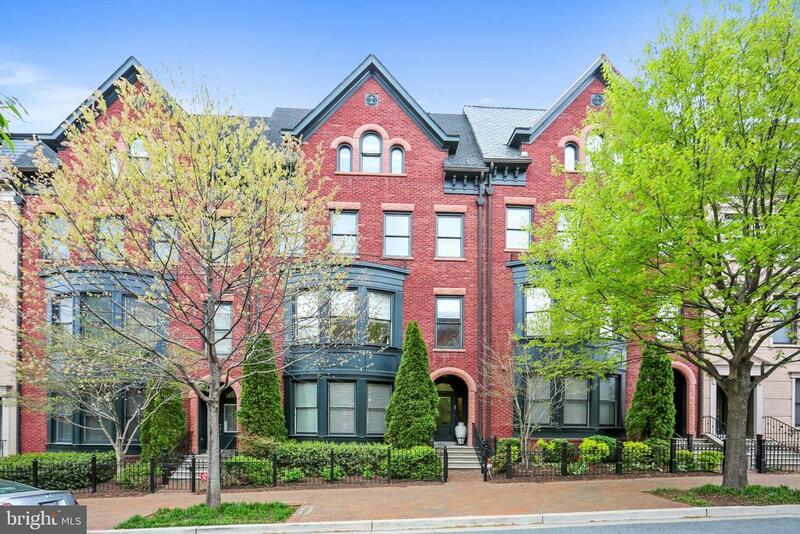 Write up Cadbury Luxury Park Potomac Brownstone. 4 levels with Elevator. Home offers 5 Bedrooms 4.5 Bathrooms. Gourmet Kitchen Viking Gas Stove with 6-Burner and Stainless Steel appliances, breakfast bar & area w/ door to balcony, Family Room with Fireplace and built-in. Living area opens to Dinning area and lead to Library . 3rd level offers Spacious Master suite with spa-like Bathroom & 2 Walk-in closets. 2 additional Bedroom, renovated Full Bath and Large Laundry Room. Upper Level loft with 5th Bedroom, renovated Bathroom, Rec Room & rooftop terrace. On-suite Bedroom at the Entry level, renovated bathroom and Media Room. Huge 2 Car Garage with Chair Lift. Berkeley Model, Hardwood Floors throughout. Freshly painted. High Ceilings, Fireplace, Crown Molding. Community offers a Pool, Fitness Center, bus to Metro, shops & restaurants, & near 270 for commuters. Must See!